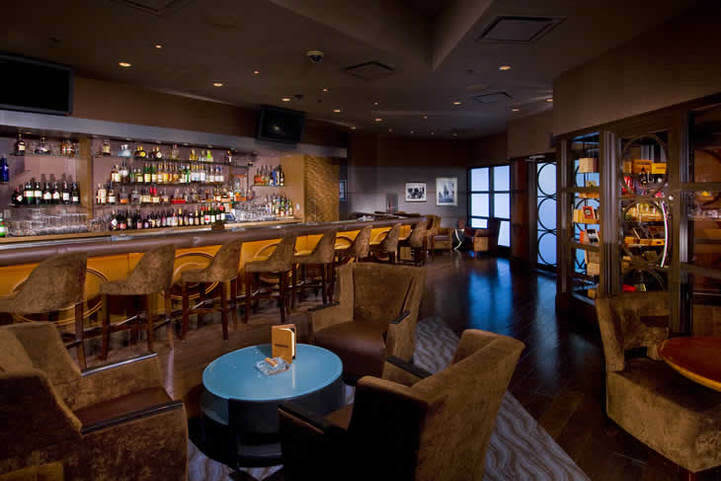 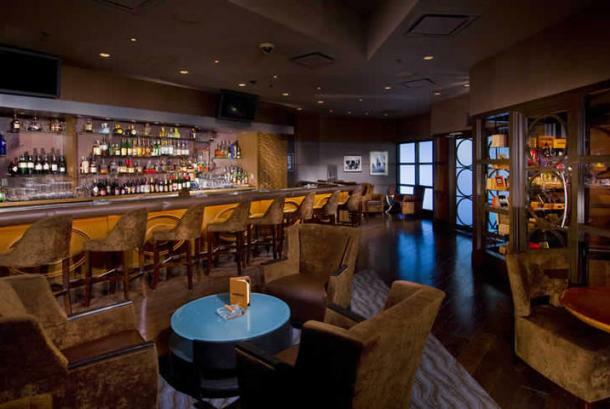 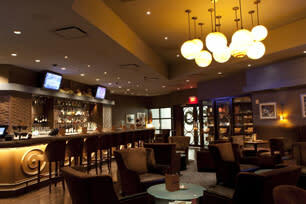 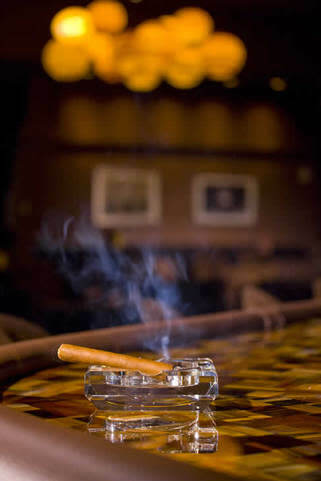 Legends of Fire is the region’s only exclusive high-end cigar lounge, featuring premium cigars, the finest spirits and an “owner’s suite” set-up. 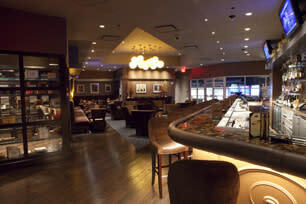 There is a walk-in humidor with personalized lockers and a wide selection of cigar brands is available for patrons. 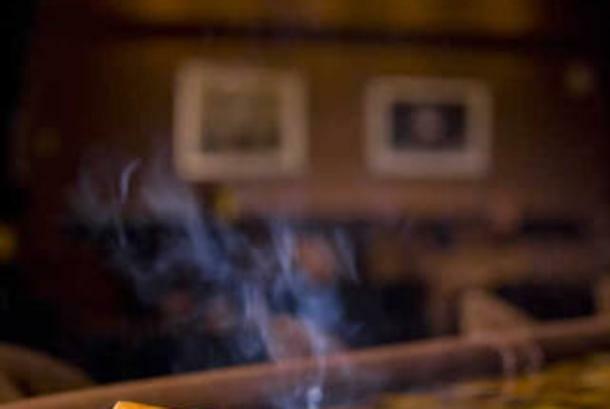 Comments/Notes: For members of your group that want to savor the finer things in life...fine cigars, spirits and appetizers to excite even the most sophisticated palate.